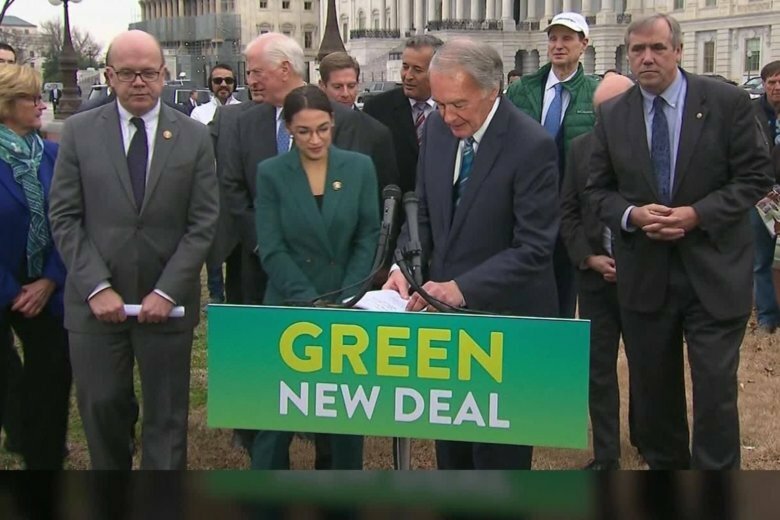 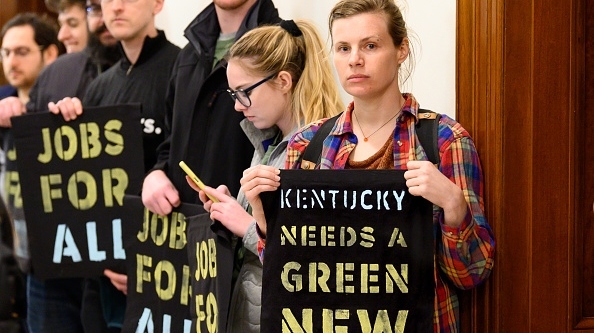 The Senate will vote Tuesday to take up the Green New Deal, the progressives’ prescription to battle climate change, but it is expected to be blocked by Democrats. 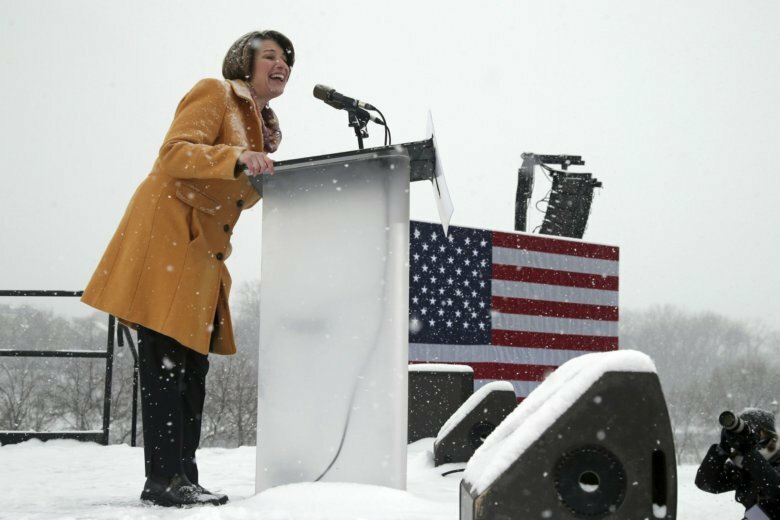 With snow falling steadily and the temperature well below freezing, Minnesota Sen. Amy Klobuchar said she’s joining the group of Democrats running for president and would take her campaign directly to parts of the region her party wants to recapture in 2020. 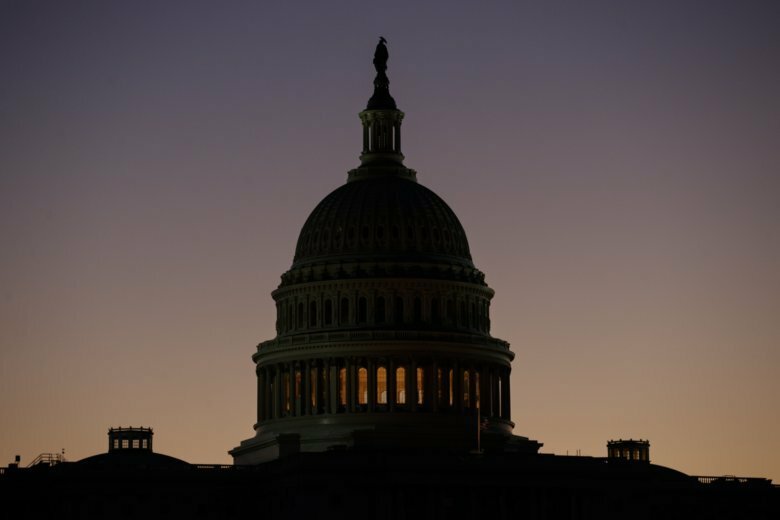 A splintered Senate swatted down competing Democratic and Republican plans for ending the 34-day partial government shutdown on Thursday, leaving President Donald Trump and Congress with no obvious formula for halting the longest-ever closure of federal agencies and the damage it is inflicting around the country. 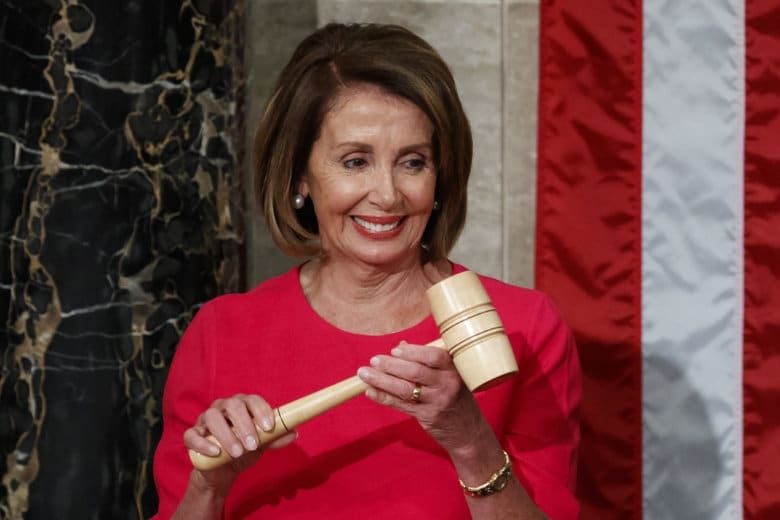 Democrats unveiled their first piece of legislation Friday: A collection of voting rights provisions, ethics reforms and a requirement that presidential candidates release 10 years of tax returns. 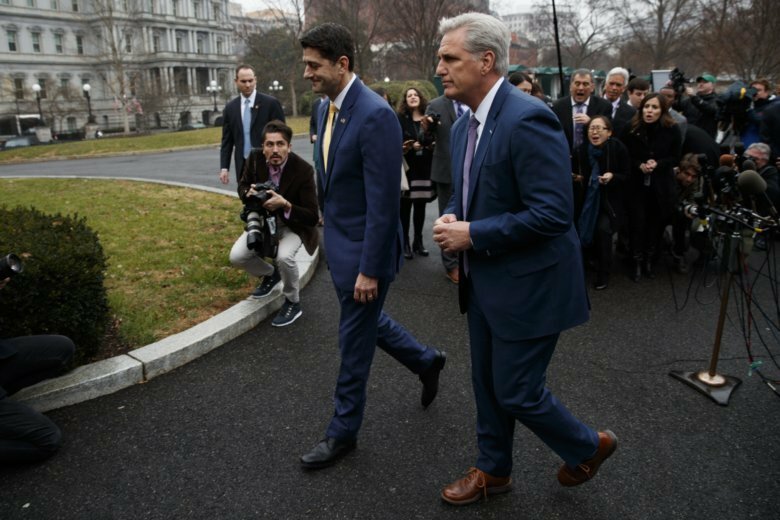 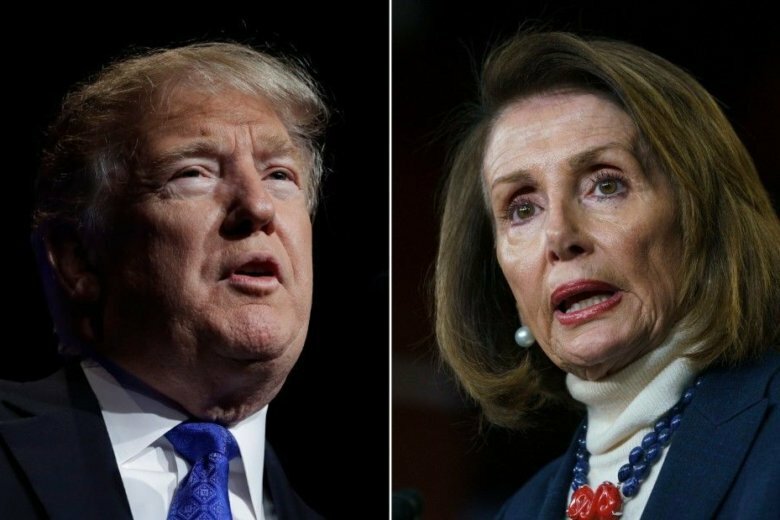 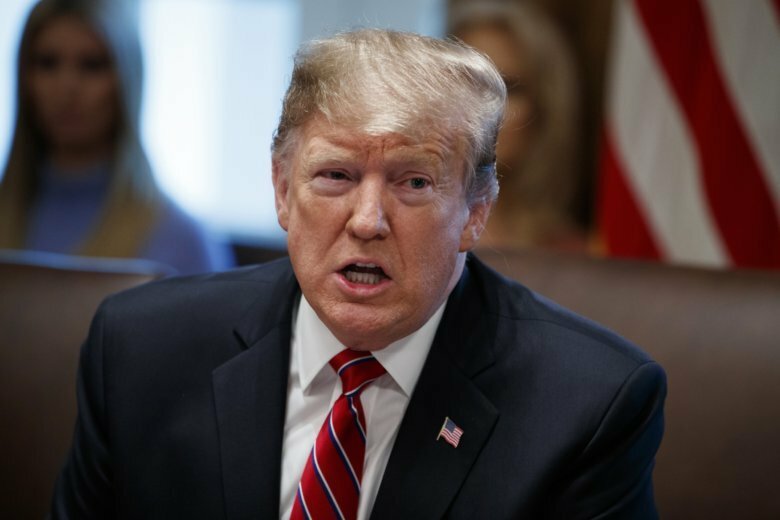 President Donald Trump’s demand for border wall funds hurled the federal government closer to a shutdown as the Republican-led House approved a package Thursday with his $5.7 billion request that is almost certain to be rejected by the Senate. 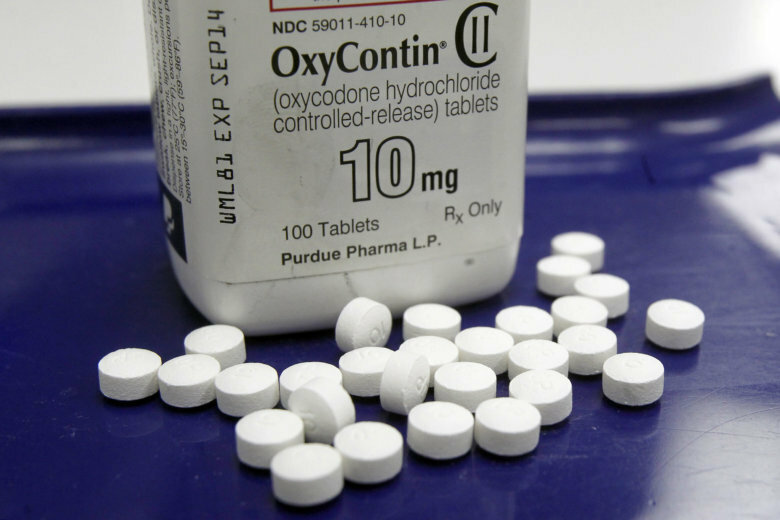 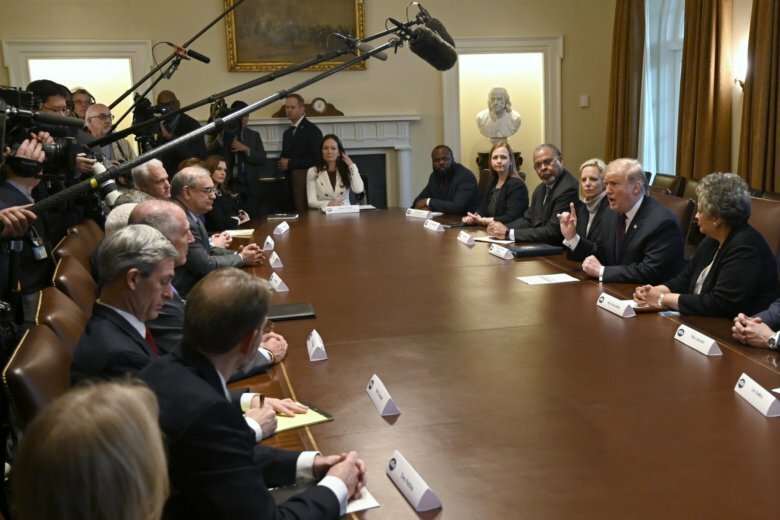 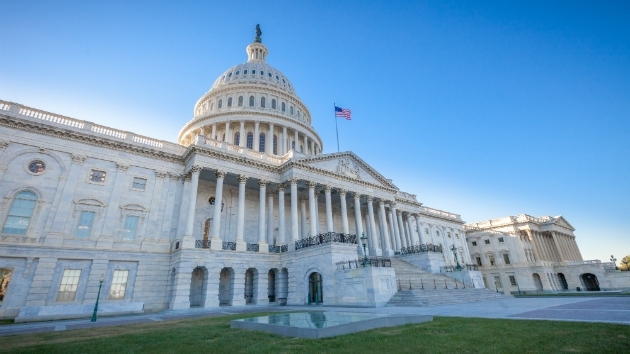 Senate passage of the bill by a vote of 87-12 culminates years of negotiations and gives President Donald Trump a signature policy victory, with the outcome hailed by scores of conservative and liberal advocacy groups. 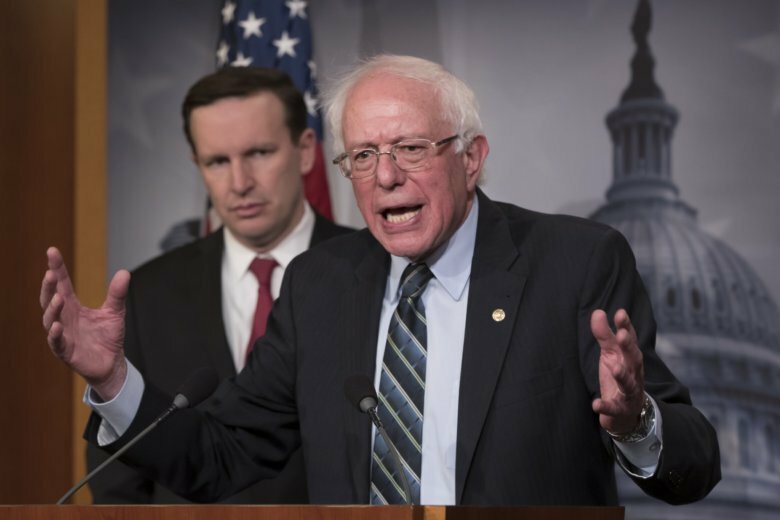 In back-to-back votes against Saudi Arabia, the Senate delivered an unusual rebuke of President Donald Trump’s response to the death of journalist Jamal Khashoggi and signaled new skepticism from Capitol Hill toward the longtime Middle East ally. 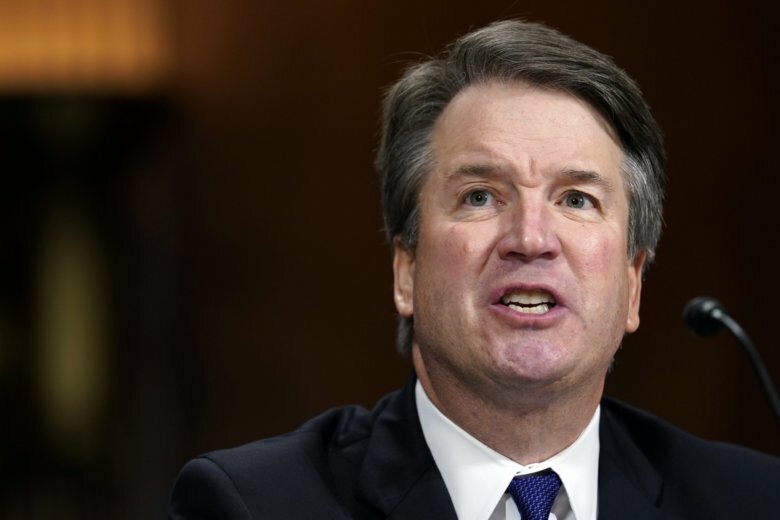 The Senate votes 50-48 to confirm Brett Kavanaugh’s nomination to the Supreme Court. 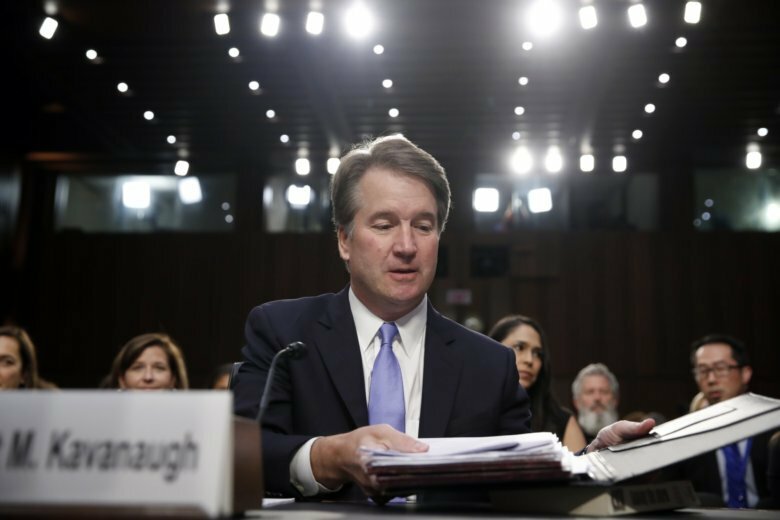 Watch a livestream as the Senate holds a procedural vote Friday on Judge Brett Kavanaugh’s nomination to the Supreme Court. 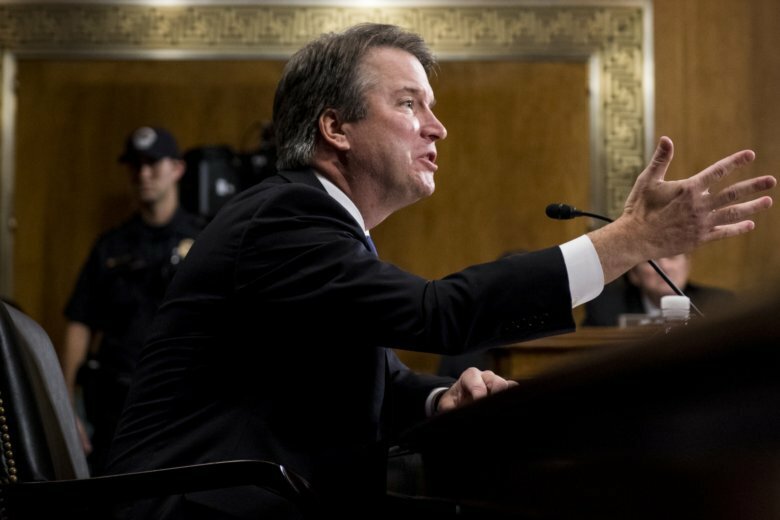 Watch a livestream of Friday’s confirmation hearings for President Donald Trump’s Supreme Court nominee, Brett Kavanaugh.